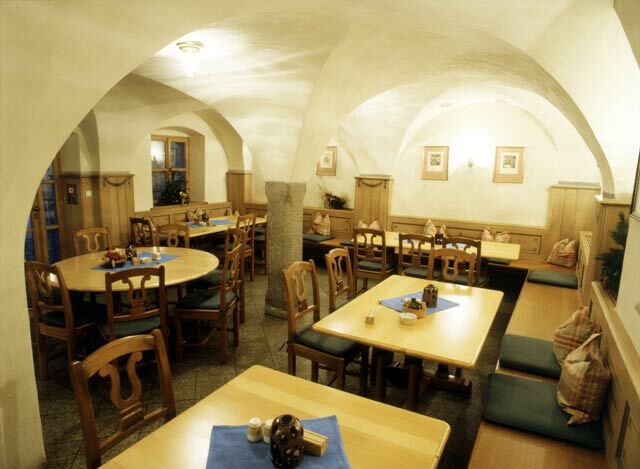 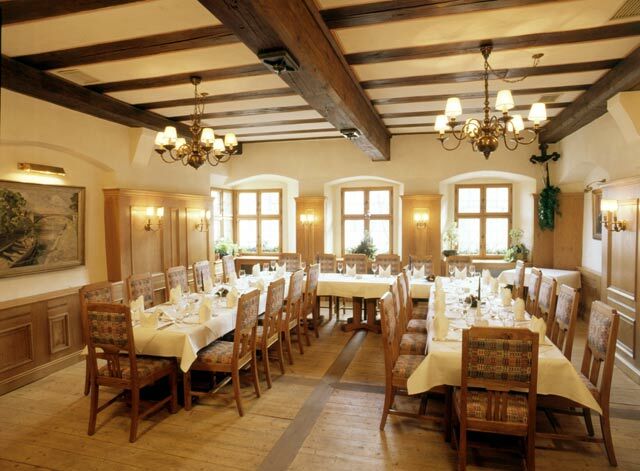 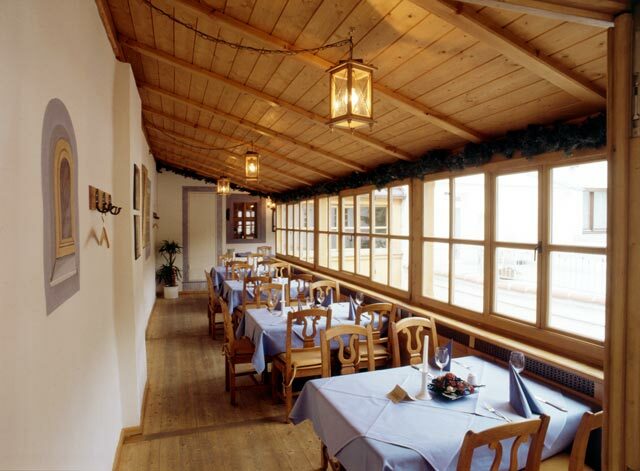 The function rooms of the BräuWirt restaurant in Weiden will cater to your every need. 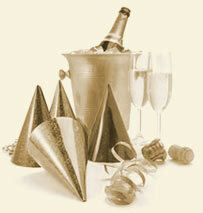 Delicious food, exquisite drinks, warm decor – an all-round service perfect for your occasion and requirements. 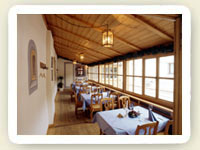 Be it private or business, we can organize it all for you. 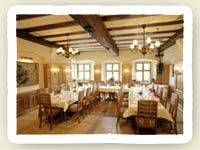 Tell us about your function and we will put together a menu proposal for you that will make your mouth water. 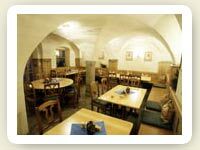 You can rely on our chefs to conjure up something magical and fitting for your event, the number of guests and the time of year.